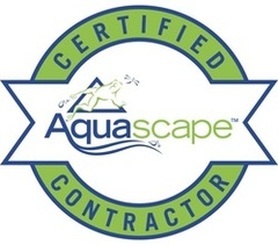 Service Availabilities in Pittsford, Mendon, Fairport, Henrietta, Greece, Rochester & Wester NY Areas Near Me! 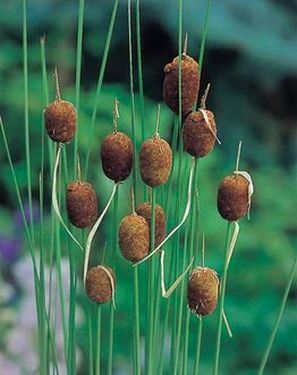 Miniature cattail is the smallest of cattails with needle thin leaves and tiny catkins. Perfect for a small water feature or pond. 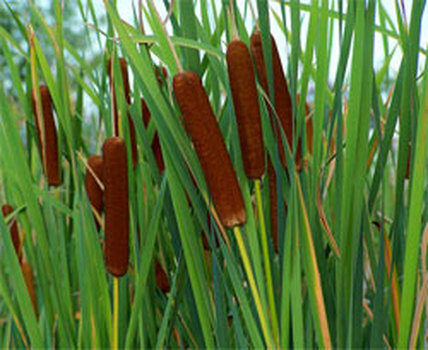 Cattails are commonly used by pond contractors to form a dense screen or for a vertical accent in the pond. Plants will spread aggressively, though, and are best contained in pots. They can be grown in constantly moist soil or submerged with up to 12 inches of water over the plant crown. Grow in full sun or light shade. All parts of the plant are edible - young shoots in early spring (peeled and eaten raw or cooked), green flower heads in early summer (boiled) and even the pollen can be eaten (mix with wheat flour). Shoots off the rhizomes can be eaten from late summer to early winter, and during winter the root's core can be boiled like potatoes or ground into flour.